This past week the Cozy Chicks hosted a virtual Christmas party online and I have to say, it was one of best parties I've ever attended! Thanks to everyone who came. No one got drunk, it was quiet and happy, not crowded at all, and we got to know each other a lot better. It won't be the last time we do this now that we know how many people showed up. You guys came out in droves! We did talk about favorite Christmas books, but most of it was just exchanging stories about the holidays--the ornaments, the food, the memories. There were pictures exchanged, a lot of fun was had. It was a celebration of each other with a much sharing and caring. Wouldn't it be great if every "live" party or gathering could be that way? We did give things away, but I don't think that's why folks showed up to chat. I believe you, our readers and cyber friends, have come to know us as human beings who care, not just names on a book cover. That is something I am very grateful for. You have supported our books and for some of us, especially me, you have supported us through some tough times. My losing Marlowe was so hard, but the community of readers and authors on Facebook and here on the blog, made it easier to bear. This is just a little thank you. 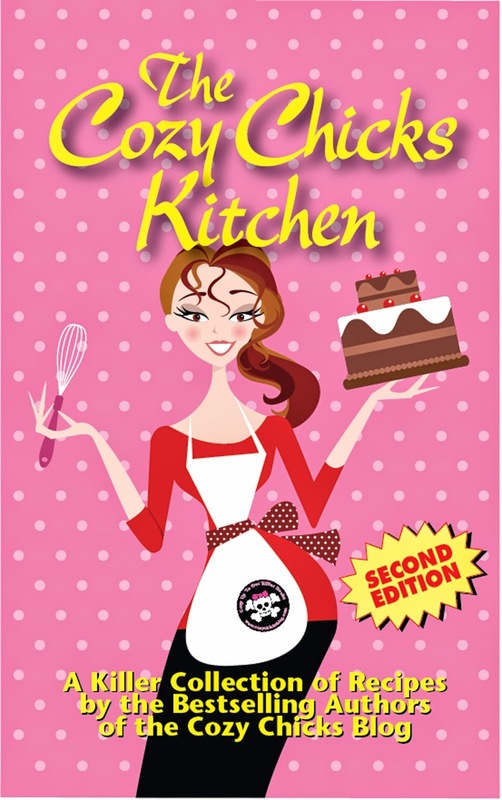 I treasure the friendships I've made through my writing and through being one of the 8 Cozy Chicks. I had fun, but it was hard to keep up with all the posts. Thanks Nola! So glad you did! I had a hard time keeping up, too, but I think the page is still up. I want to save some of the pictures but I am trying to finish rewrites on the next book and that comes first! Wish I had been there. Carpet seems dry now and will be able to put things away tomorrow. Glad you all had a great time. You're right, this blog is just a nice place to connect with people I find often have similar interests and experiences - and some funny stories. The virtual party was more of that and a lot of fun. Yes, please do it again. Sorry I was not able to be there since I am not on Facebook. 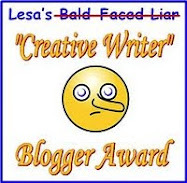 But, the blog is always entertaining, thought provoking and it does make me feel as if I am getting to know each of you. yes, we do! Maybe even two days of fun! We missed you Diane, but life is what happens when you were making other plans! Glad your carpet is almost dry. What a mess!! Thanks Grandma Cootie! We all enjoyed it so much!! Sorry, too, Annette, but we know you are always around to comment on the blog and we enjoy getting to know you better too! Well said, Leann! It is a wonderful group of friend and full of caring, reading people. The party was a blast too and every week is fun with the Chicks. 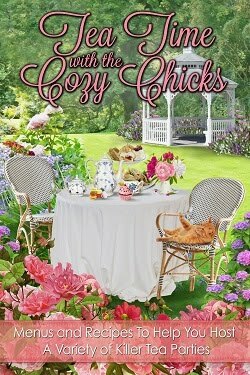 It was indeed fun and every cozy chick and every reader hold a special place in my heart. you guys are the best! So glad you all had a great time. Wish it had worked out that I could have been there, but if you have more of these I'll certainly try to be there. Through the Cozy Chicks I have found people that I consider to be truly close friends - both writers and readers - even though we have never met. It's amazing how social media has opened up the world. I know people who are unable to leave their homes most of the time, and yet they can "talk" to friends every day. It's really a great gift. And I'm really glad there will be more Cats in Trouble books (and in audio as well). Next time, I will make some time to join the party. I've been too tired with learning my new job, and looking at a computer screen al day to do much on social media or blogs lately. I am glad you had such a great time Leann. Thanks Aurian! We'll have great events in the future, I'm sure and will be happy to see you there! Good luck with your new job! !